With an extensive collection of colorful and clear photographs capturing Mexico’s heart and soul, professional photographer, travel writer and Montreal native, John Mitchell has been snapping up stunning images of Mexico since the early 80’s. From indigenous cultures, historical figures and awe-inspiring architecture to museums, colorful markets and UNESCO World Heritage Sites, Mitchell’s passion for capturing moments in time are beautifully reflected through his travels to Mexico City, San Miguel de Allende, City of Oaxaca and hundreds of other small towns, big cities and desolate landscapes in between. 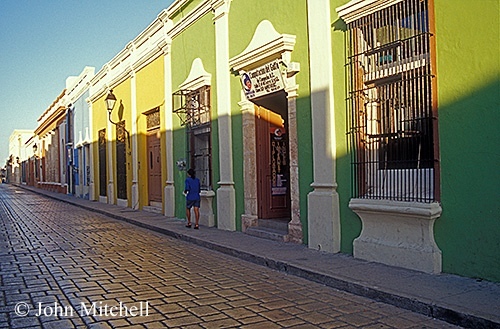 And with a limitless passion for life, art, culture and travel, Mitchell’s talent doesn’t stop in Mexico. You can also view spectacular photo galleries from his Latin American travels through Guatemala, Belize, Honduras, Nicaragua, El Salvador, Costa Rica, Panama, Ecuador, Venezuela, Dominican Republic on his website. John, was there a specific time when you recall thinking, this is what I want to do for the rest of my life? Not really. I can’t remember a specific time when I thought that taking photographs and writing travel articles was something that I wanted to do for the rest of my life. However, the notion of “retirement” doesn’t make sense to me because I plan to keep doing what I love for as long as I’m physically able. As a photographer, what kind of feeling do you have when you take photos? I would say that my peak “photo-moments” happen when all the elements of a composition fall exactly into place within my camera’s viewfinder. It’s a truly magical feeling. 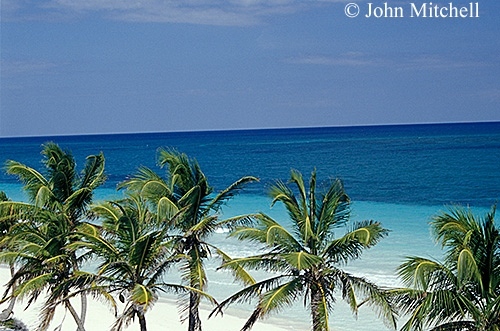 When did you first start traveling to Mexico? 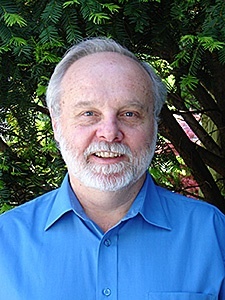 I started traveling to Mexico during the early 1980’s. 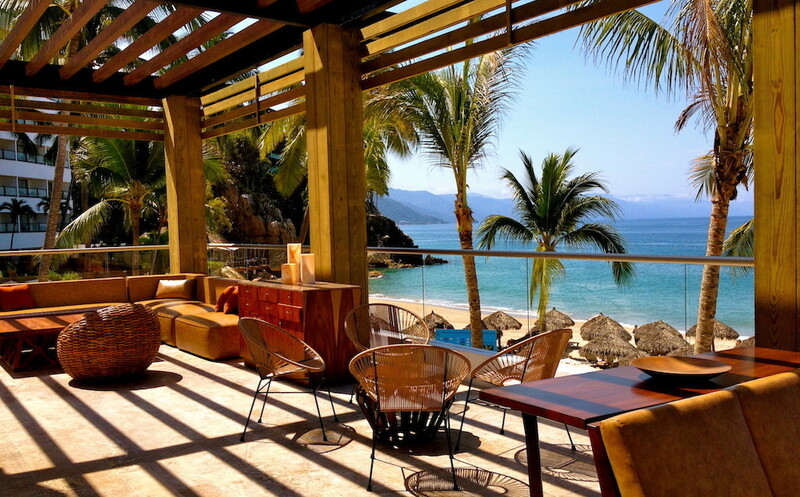 My first trip was a two-week vacation in Puerto Vallarta and Guadalajara. The proverbial “dust of Mexico” quickly settled on my shoulders, and I’ve returned to explore the country more times than I can remember. What is it about Mexico that captures you? So many things about Mexico captivate me: the ubiquitous color, the warmth and resourcefulness of its peoples, the handsome Spanish colonial towns and remarkable pre-Hispanic ruins, the varied landscapes, plus the surprises that inevitably wait around every corner. Do you have a favorite area in Mexico? This is a tough question to answer because I like different parts of Mexico for different reasons. I’ve always been very fond of the photogenic colonial highlands, especially the charming city of San Miguel de Allende. 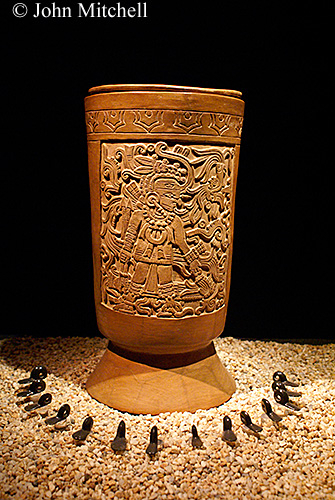 But there are many other places that I’ve fallen in love with: Mexico City for its art and culture, Oaxaca for its colorful handicrafts, Chiapas for its misty rainforests and atmospheric ruins, and the Yucatan Peninsula for the incomparable legacies of the ancient Maya. Can you share three of your favorite photos that you took in Mexico and talk about them? 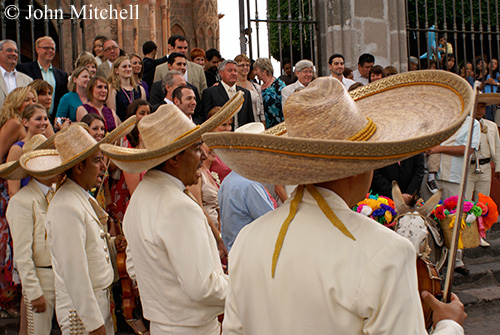 I took this photo last summer at a traditional Mexican wedding in San Miguel de Allende. For me it captures the joie de vivre (as the French would say) and warm-heartedness of the Mexican people. 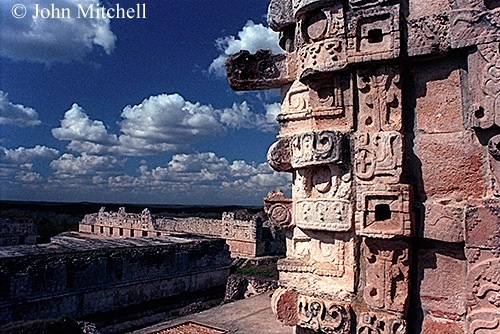 This image of the Maya ruins at Uxmal dates back to my first trip to the Yucatán in 1987. I feel that it speaks well of the mystery and beauty of Mexico’s ancient cities. 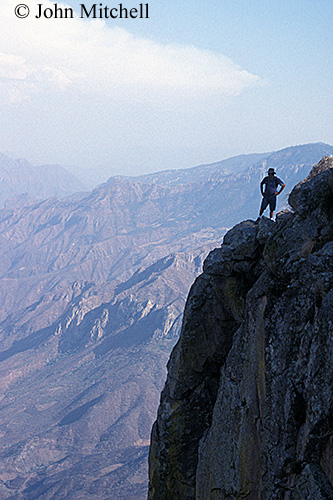 This shot of a lone hiker standing at the rim of the Copper Canyon remains a favorite of mine because it shows off one of the most spectacular and inspiring landscapes in the Americas. The hiker appeared out of nowhere and provided me with the perfect photo opportunity. Is there a perfect photo? Probably not, everyone’s idea of perfection is different. But a travel photo that manages to capture both a special moment in time and the essence of a place comes pretty close in my opinion. Any upcoming trips to Mexico? My travel plans aren’t firm yet, but I’m hoping to visit Mexico City, Tlaxcala and Cacaxtla, Puebla, San Miguel de Allende, and the old mining town of Mineral de Pozos this summer. How can people reach you to purchase or view your photos? A special thanks to John for sharing his beautiful photos with us!